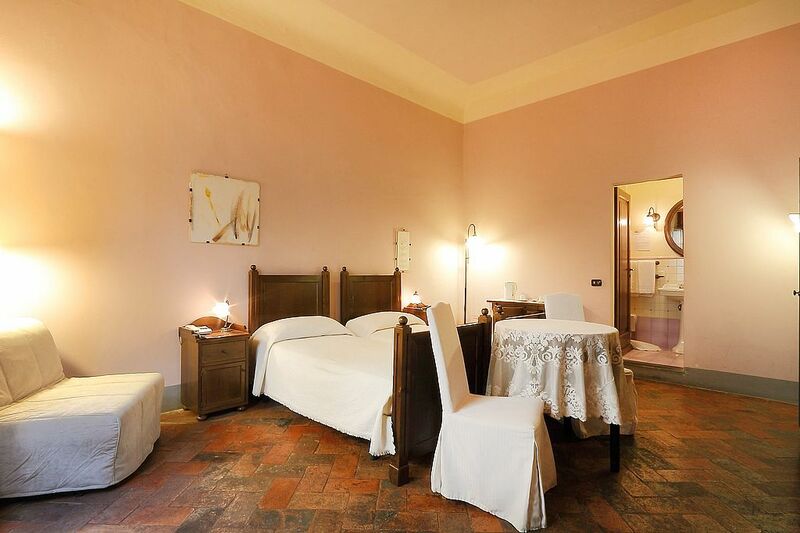 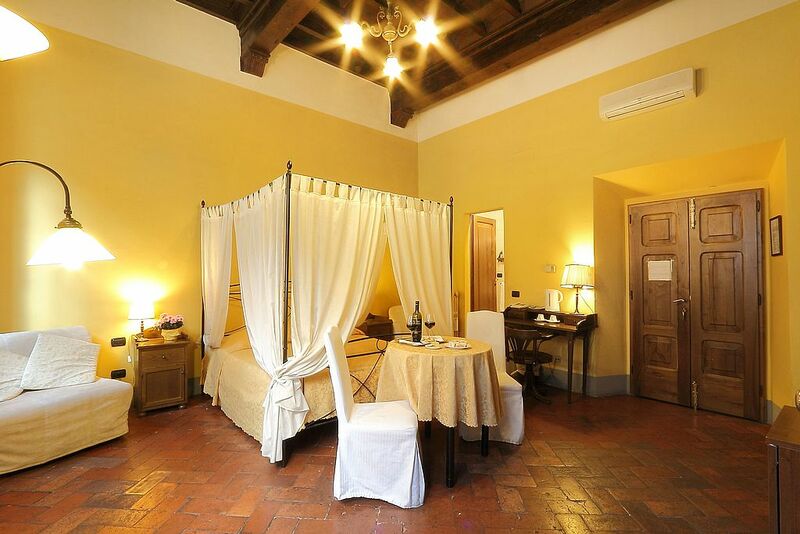 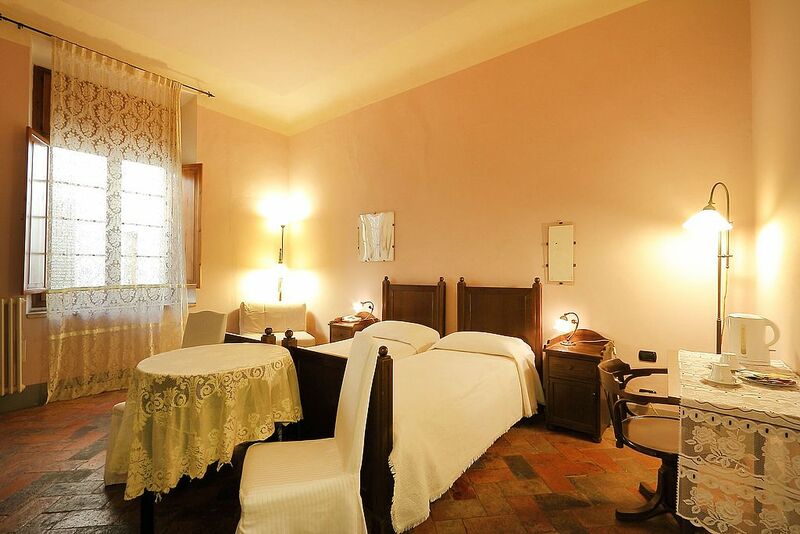 The Bed & Breakfast La Residenza del Proconsolo offers its guests unforgettable moments. In our luxurious suites will be spoiled and pampered with discretion respecting privacy but providing warmth, hospitality and professionalism. 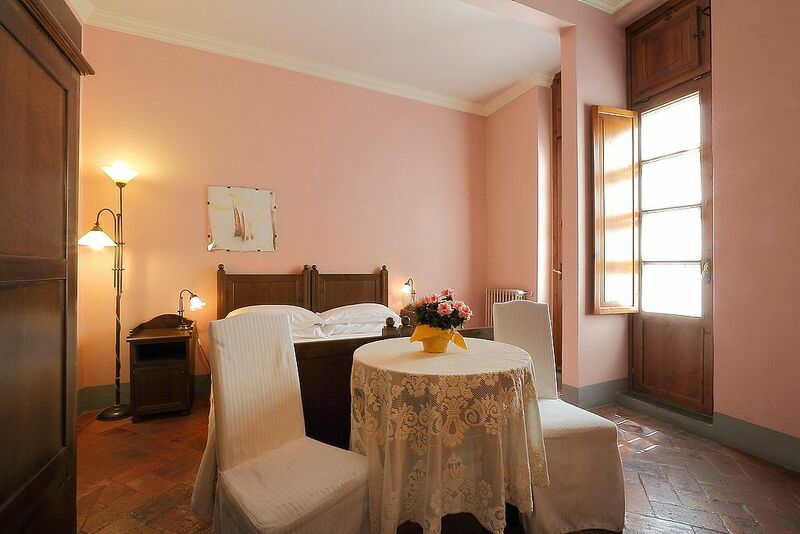 Our Deluxe Rooms overlook piazza Duomo and have nice balconies from which to admire the masterpiece of art and faith, the cathedral of Florence ... Santa Maria del Fiore. 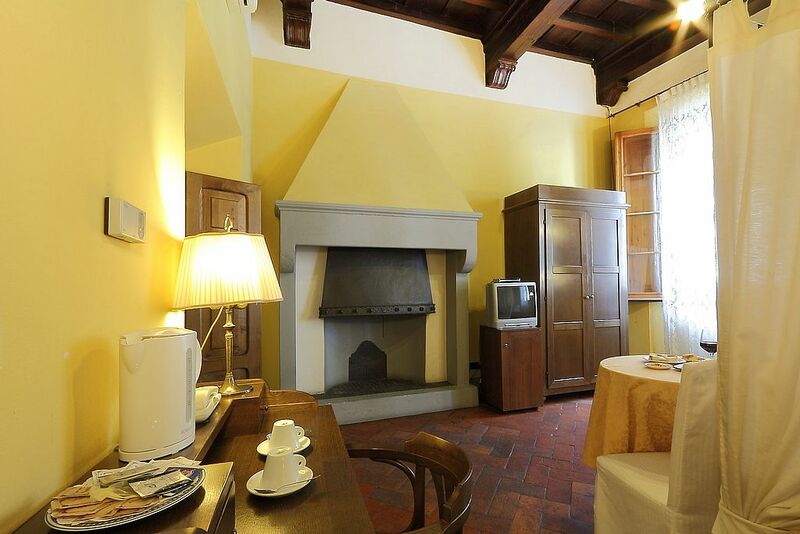 Heating or Air Conditioning , Mini Fridge, Free WI-FI , Tv, Daily cleaning, Bathroom with Wc, Shower,Hairdryer. Duomo Overlooking, Heating or Air Conditioning , Mini Fridge, Free WI-FI , Tv, Daily cleaning, Bathroom with Wc, Shower,Hairdryer. 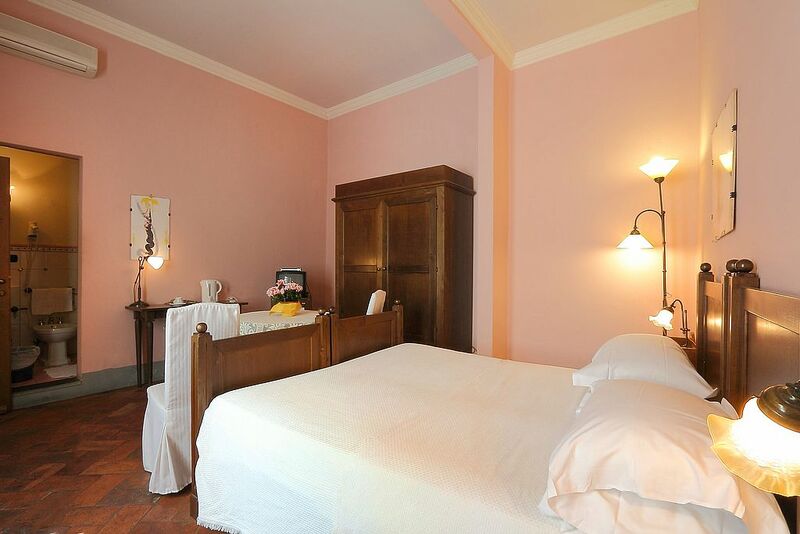 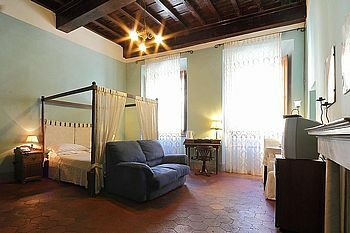 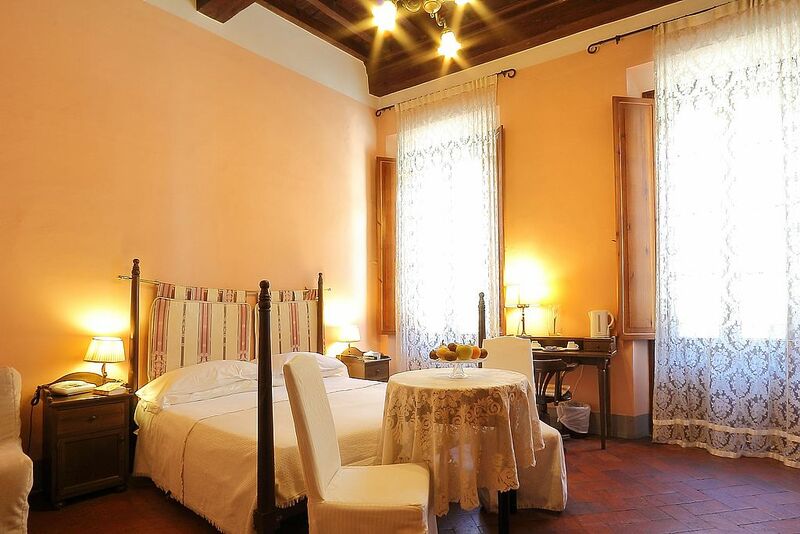 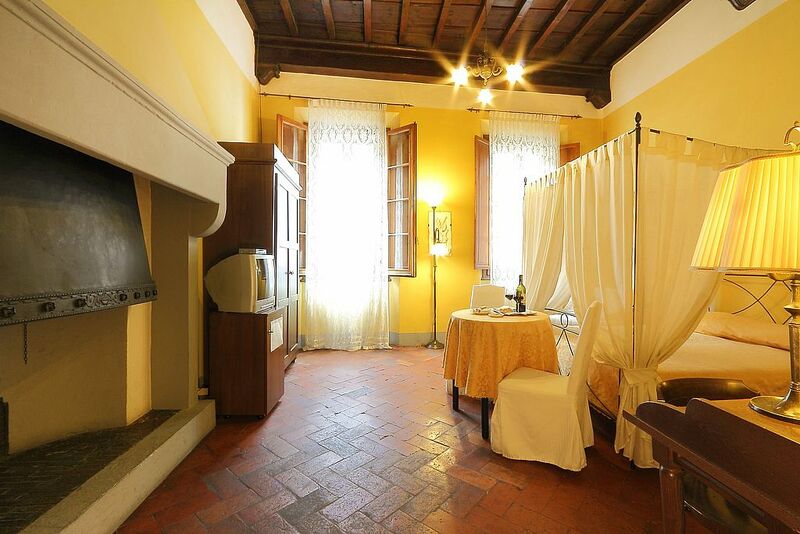 Duomo Overlooking, Heating or Air Conditioning, Daily cleaning, Tv, Mini Fridge Free WI-FI, Bathroom with Wc, Shower, Hairdryer.